You want to read the Bible, but you’re afraid you won’t understand it. You’ve tried to read through the Bible before, but you gave up in the middle of Leviticus. You’re not sure about the Christian faith, but you’re looking for answers. You’ve been a Christian for many years, but you’ve never read some parts of the Bible. You want to know what God says in the Bible, but you don’t have a lot of time. You want to improve your life, but you’re not sure God can do anything to help. God put the Bible together for you. He wants you to read it, and you can! A little help to get you started is all you need. 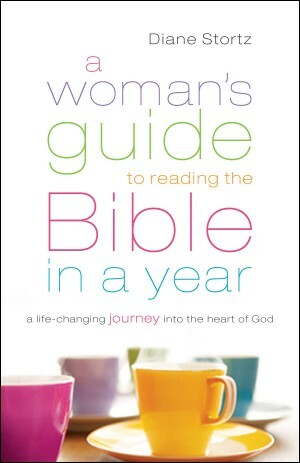 This book includes simple and easy-to-use week-by-week reading guides, reference material to enrich your experience, and stories of encouragement from women who have enjoyed this life-changing practice. Use it on your own, with a friend, or—the best way—with a group. Read my guest post on the blog of author Jillian Kent, and learn how the book began. 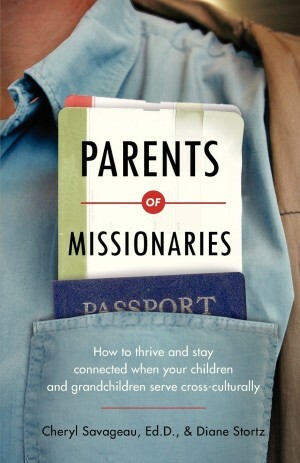 Co-authored with Cheryl Savageau, EdD, Parents of Missionaries combines a counselor’s professional insight and a parent’s personal journey, plus ideas and stories from dozens of missionaries and POMs—a valuable tool for missions mobilizers and educators as well as parents and families. Parents of missionaries often feel isolated and experience unresolved grief, regardless of the positive emotions they also feel toward their children’s work. This book explains why and what to do about it. It is possible to stay connected with your missionary and your grandchildren in meaningful ways, and to build and sustain those relationships despite the miles that separate. Not only can you survive as a POM—you can thrive. CAN I TELL YOU HOW I FEEL? POMs Can Grandparent Great Across the Miles!